Yummi Pouch is a creative new way to take snacks on the go with you. You can use the for just about anything. 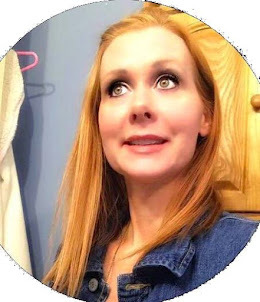 Such as applesauce, pudding, homemade baby food, and so much more use your imagination. And now that the Holidays are approaching this would be the perfect stocking stuffer. If you know that certain someone out there with small children then this is the product for them. They retail for $11.99 for the pouches. And now when you spend $50 you get a free pair of BabyLegs what a great deal that is and right at the holidays!! Our vision is to help moms and dads prepare healthy snacks for their active kids. 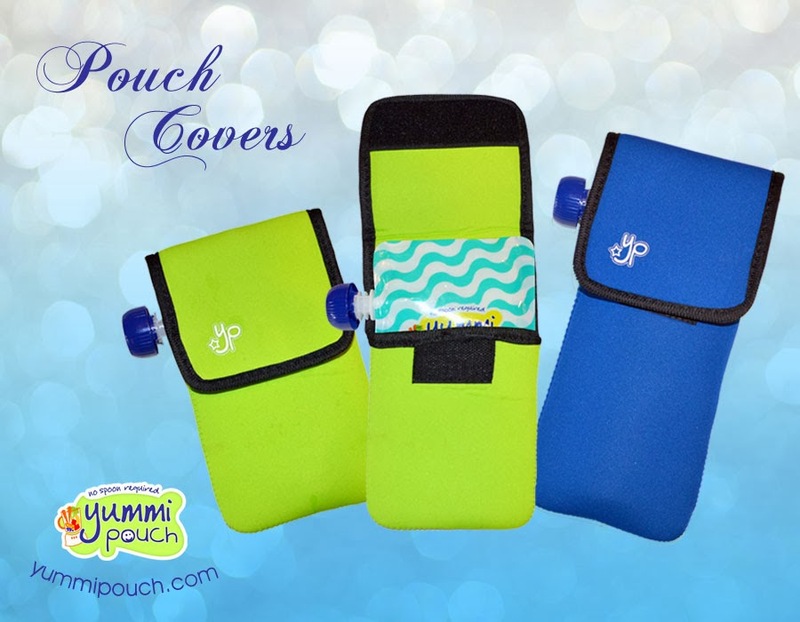 Yummi Pouches are perfect to be filled with nutritious smoothies and purees prepared in batches, frozen or refrigerated, and easily consumed on-the-go. 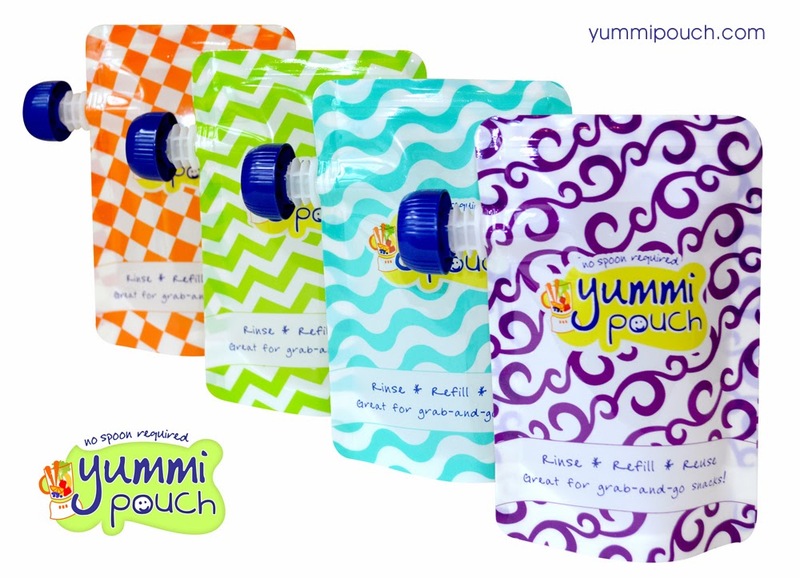 Yummi Pouches are ideal for moms who make homemade baby food, as well as kids who enjoy taking yogurt and applesauce to school. They also have these pouch holders that are really nice to just pop one of these in your bag and go!! 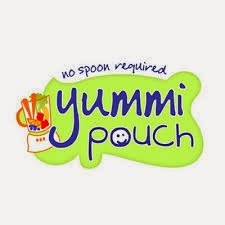 Yummi Pouch pouch covers are great for taking Yummi Pouch reusable food pouches on the go. The durable neoprene material serves as an insulator to keep your pouch warm or cool, as well as protecting the pouch from accidental spills or leaks. 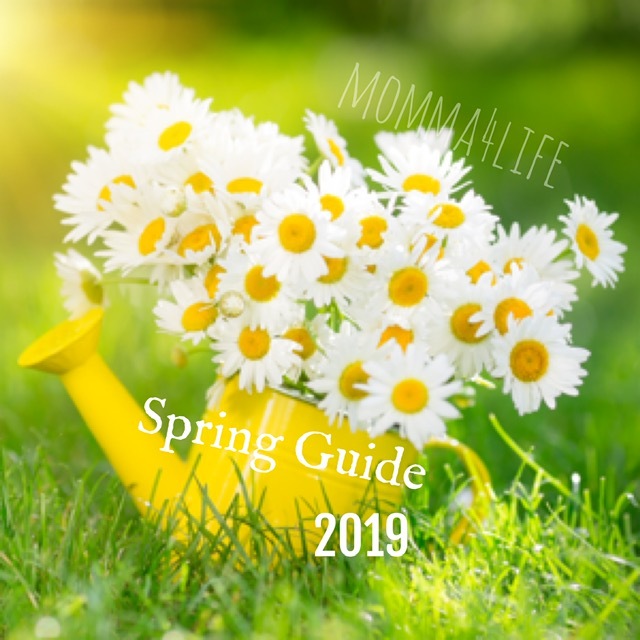 Great for use with lunch boxes, diaper bags, purses, and more! They retail for $4.99. If you use coupon code YPSAVE10 you can save 10% on your order! !